Wuxi Shilianfenghe petrochemical equipment Technology Co, Ltd., is a specialized petroleum equipment technology enterprise, involved scientific research, manufacturing, sales and service. We have been aiming the most advanced technology in the world in the petroleum equipment field. 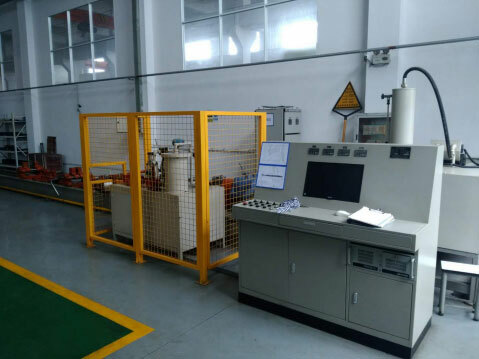 Relying on our enterprise spirit of credibility, pragmatic approach, innovation, and high efficiency, we developed high-temperature dual-metal oil extraction progressive cavity pump. The successful research and development of this products not only bring a revolutionary development in oil extract on of heavy oil, but also bring hope to other areas of screw pump applications. It also embodies the concept of the national low-carbon economy and scientific development, has a great and profound significance. Out booth number is W2115 at cippe2019 and welcome visit our stand at the time on 27-29 March 2019. 1.Ultra high temperature screw oil pump can meet steam injection and oil extraction integration. This equipment is high temperature resistance, corrosion-resistant. It is suitable for heavy oil. 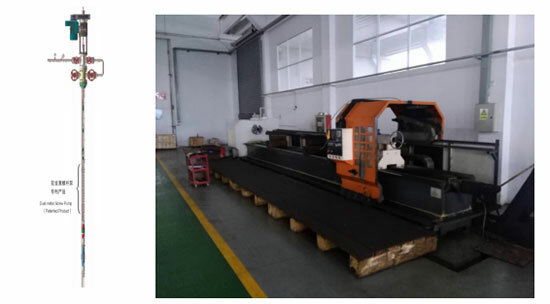 There is passage for stream injection and oil extraction. 2.Steam blowout preventer with high temperature resistance and high pressure meeting steam injection, oil extraction integration, can ensure wellhead safety during steam injection and oil extraction. 3. 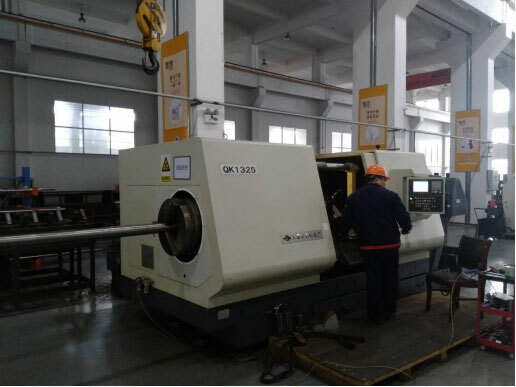 The whole device scientifically combined together, form complete and high efficient oil extraction technology in the heavy oil, realize the steam injection and oil extraction become one complete equipment to work continuously with these two functions.